SEATTLE — Oct. 30, 2018 — Qumulo, the pioneer and leader in file storage for the cloud era, today announced Robyn Singh as vice president of people. Singh brings experience at two of the world’s largest companies to Qumulo, where she will focus on people and culture, to include recruiting world-class talent, oversight of learning and development programs, and enriching a strong, award-winning culture as the company continues growth on a global scale. Qumulo, one of Seattle’s fastest growing private companies, announced $93 million in Series D funding this year and today has more than 200 employees. Singh most recently served as the director of human resources (HR) for Amazon’s Seller Marketplace, where she was responsible for the global development and implementation of HR strategy and programs in support of the company’s rapidly growing business. Prior to her position at Amazon, Singh served as the global vice president of HR for Nintex, a privately-held process and workflow automation company. Singh also served as the executive director of HR at Citrix Systems, where she led a number of acquisitions and integrations to expand the product portfolio of the rapidly growing Online Division. Before that, Singh spent more than 12 years in executive HR positions at Microsoft, including director of human resources, where she led the global career development function for Microsoft; director of HR at Xbox, where she led HR for global software and hardware development, as well as the LIVE business; and led HR for the Windows engineering services and solutions organization. Singh holds a Master of Science degree in organizational development from Central Washington University and a Bachelor of Science degree in management science from the University of Massachusetts. This news follows Qumulo’s recent announcement of the company’s positioning by Gartner, Inc. in the “Leaders” quadrant of the “2018 Magic Quadrant for Distributed File Systems and Object Storage”1. Qumulo offers the freedom to store, manage, and access file-based data in any operating environment, at petabyte and global scale. Qumulo offers the only storage system designed to cost-effectively manage the volume and geographic dispersion of today’s technology, both on-premises and in the public cloud. Qumulo’s solutions are available on its own branded storage servers, on third-party hardware from companies like HPE and Dell, and natively on AWS in the public cloud. Its solutions are designed from the ground up to meet today’s requirements for scale, offering the highest-performance file storage system for data centers and the public cloud. 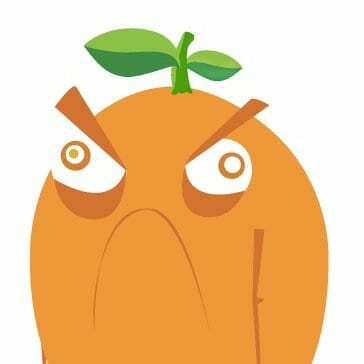 Qumulo is hiring! For more information, visit https://careers.qumulo.com/ or drop a note to jobs@qumulo.com“. Qumulo, Inc. is the pioneer and leader in file storage for the cloud era. 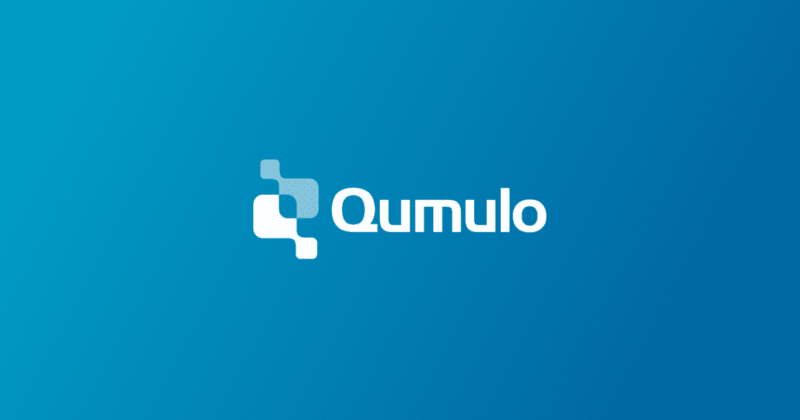 Qumulo software gives data-intensive businesses the freedom to store, manage and access petabytes of file-based data in the data center and in the cloud at a global scale. Founded in 2012 by the inventors of scale-out NAS, Qumulo serves the modern file storage and management needs of Global 2000 customers. For more information, visit www.qumulo.com.